Nation, don’t take this the wrong way, but this weekend we are all going to hell. Not eternal damnation mind you, it’s just another wrestling pay-per-view. But work with me here. For all intents and purposes we are going to hell and hopefully this is as close as we all get to swimming in the lake of fire. 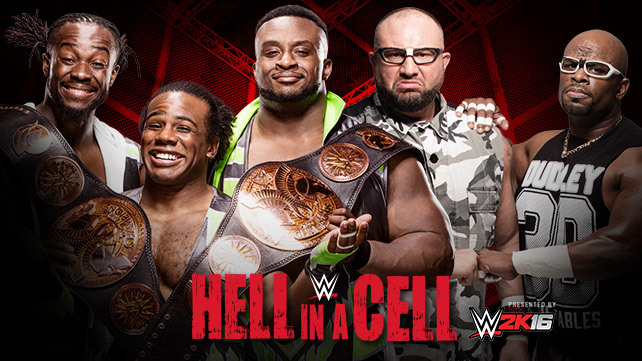 While I already know of some snarky readers joking that watching another WWE special event this year will constitute their own personal hell on earth, I’m actually cautiously optimistic that this show will deliver some high marks. If you’re a fan of these previews, you know that what follows are my commentaries of the individual matches, several attempts at levity, and truly wretched predictions that won’t win you any money in Vegas unless of course New Day is involved. If you aren’t a fan of these previews then you can go straight to… oh nevermind! Let’s start the show! 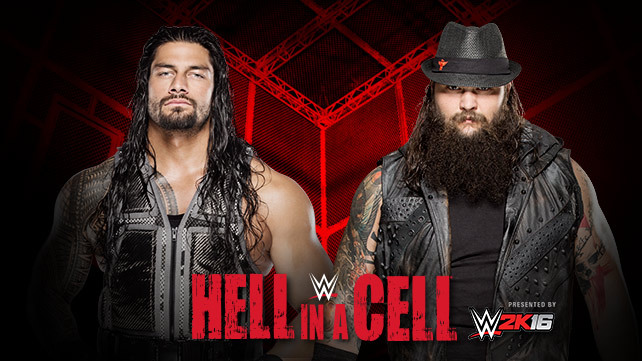 This match is subbing for the scrapped tag match between the team of Randy Orton and Dean Ambrose against the Wyatt Family’s Harper & Strowman. Seems Orton is becoming as fragile as Derrick Rose these days though I appreciate them keeping kayfabe alive by saying that the Wyatts took him out this past week. That being said, we are now stuck with this thrown together six-man bout. This brings back memories of the early 1990’s when they just threw anyone without a match on the card by sticking them in a multi-man tag. Nasty Boys and Mountie vs. The Bushwhackers and Hacksaw Jim Duggan anyone? John Cena (C) vs. ????? John Cena is still with the company? Of course he is but you wouldn’t think so based on his recent involvement on TV lately. This was probably as good a time as any to give the Franchise some time off after putting the pedal to the metal the last few months with his open challenges and his rekindled feud with Seth Rollins. I mean the kid has had his working shoes on all year. So who is this mystery man that will accept Cena’s US Open Challenge? There are some longshots like Adam Rose, Fandango or Zack Ryder who definitely have as much chance as I do to headline WrestleMania. Then the thought turns to a guy who makes frequent returns like Chris Jericho but we saw that last month and we’ve been there, done that. So now NXT becomes an option. Perhaps Samoa Joe makes the leap to the big leagues. So many options. My jaw would drop if they dug up Jushin Liger again to face Cena but don’t count on it. And there you have it! 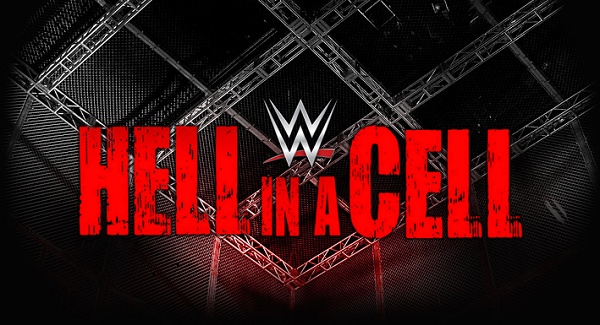 Be sure to follow all the action and analysis of Hell in a Cell only at Place to Be Nation. Be sure to catch the PTBN Reaction Show Podcast featuring my buddy Will and the gang early next week! Did you like or hate my picks? Tell me about it by following me on Twitter @DmcGP2B. In addition, please subscribe to both the Place to Be Nation Podcast as well as the PWO-PTBN Podcast Network feeds on iTunes for continuous coverage of Night of Champions. Enjoy the show!